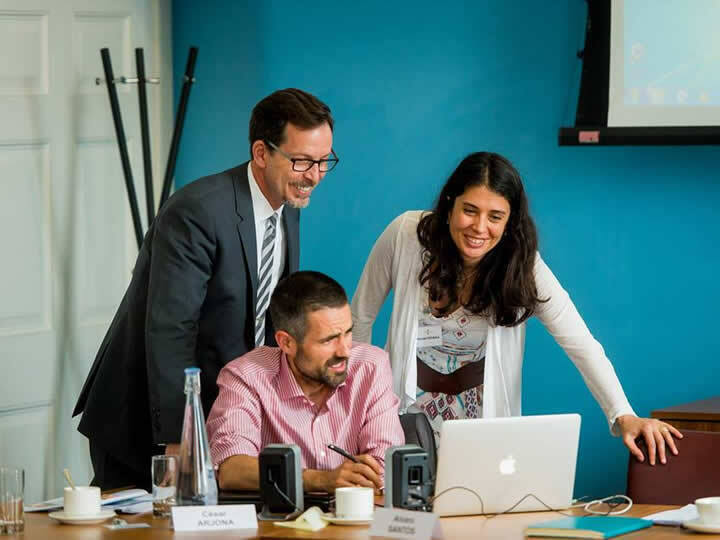 The School of Foreign Service is home to two leading centers dedicated to European affairs, and Georgetown Law operates the Center for Transnational Legal Studies in London, a unique global partnership in legal education that engages students and faculty from 24 law schools across the world. Europe is the most popular international destination for Georgetown students and faculty to study and conduct research abroad. The university owns and operates villas as study abroad and conference centers in Florence, Italy and Alanya, Turkey. This M.A. provides Georgetown students with an interdisciplinary understanding of Europe and the ability to integrate academic and practical expertise in European affairs. 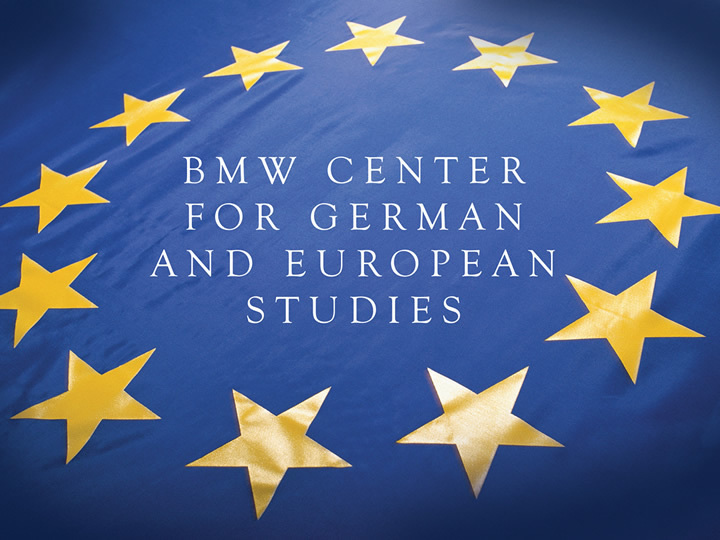 It is sponsored by the BMW Center for German and European Studies. 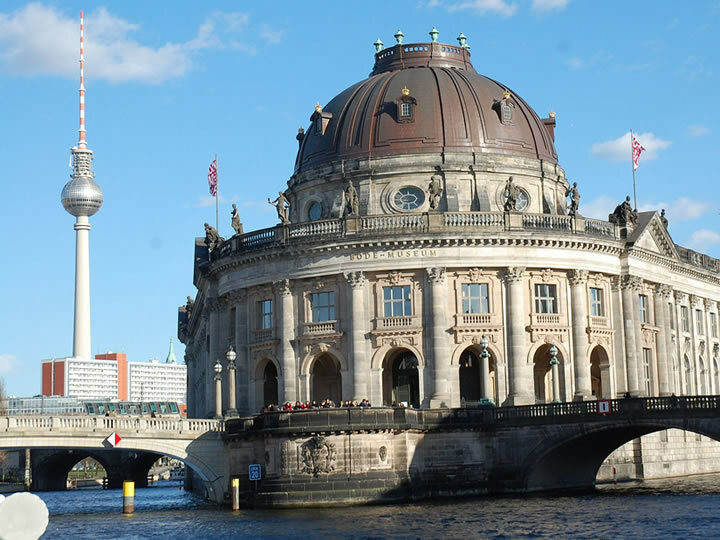 Founded in 1990, the BMW Center for German and European Studies in the School of Foreign Service offers an undergraduate certificate and graduate degree programs with interdisciplinary research and teaching on modern Germany and Europe.